Choose Fujifilm Intax Camera not only bring you good-looking but also keep your best memories. Nowadays people like to take photoes via phone, it’s super convenience but these special memory photoes just stay in your phone just like a common picture. DSLR Camera is difficult for new users. The heavy weight also inconvenience for carried. 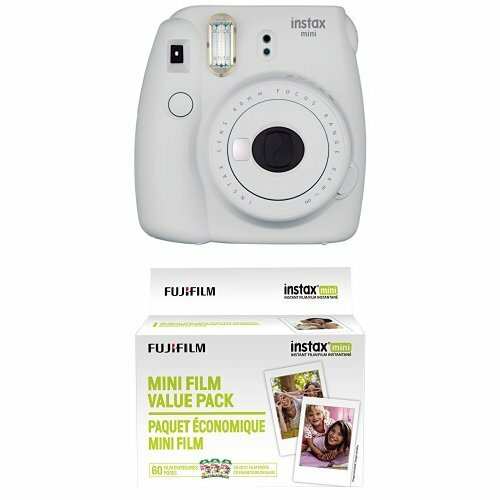 Fujifilm instax instant camera not only easy to carried but also capture your happy time in seconds and you can enjoy your photo instantly. – Enjoy your film instantly and write down your feeling belong the photo, creat your owned custom memories. -Friendly for new users even kids and teen. Your can easily and professional to take photo. -Selfie Mirror Integrated on Lens you can easy to take photo by yourself. -Close-up lens attachment. Close-up shooting 35cm to 50cm. -High-key mode. Setting the brightness adjustment dial to the high-key mode mark allows you to take pictures with a softer impression. -Brightness adjustment dial. Instax mini 9 automatically determines the best brightness for taking a picture, and informs you of the suitable setting by lighting the corresponding lamp.Turn the brightness adjustment dial to the position (mark) of the lit lamp. 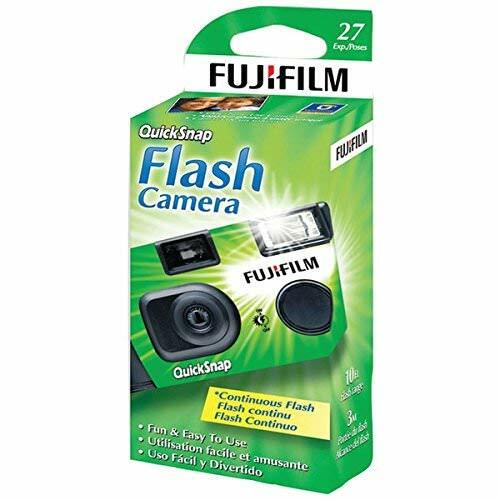 Noted: Fuji instax camera take 2 AA Batteries but batteries are not included in package. 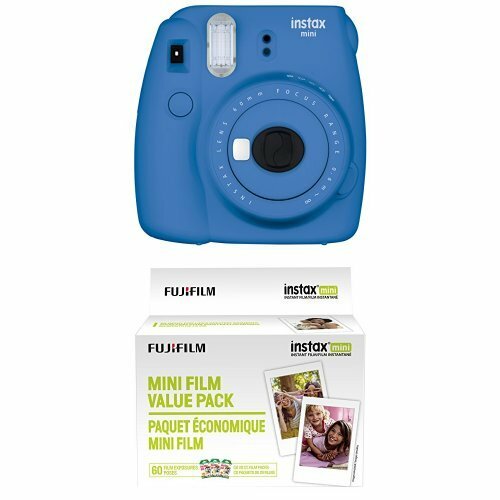 ♥EASY USE – Nishow Polaroid-style Fujifilm instax instant camera are simple to use. One shot wonder you can easily achieve crystal clear, vibrant photos in no time. It’s friendly not only for new user but also for kids. 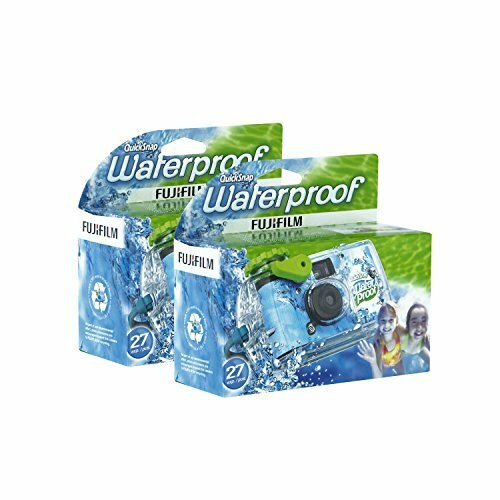 ♥EASY CARRIED – Fujifilm instant camera is 4.57×4.66×2.69 inch with 0.68 lb, you can easy carried for party and outdoor activity. 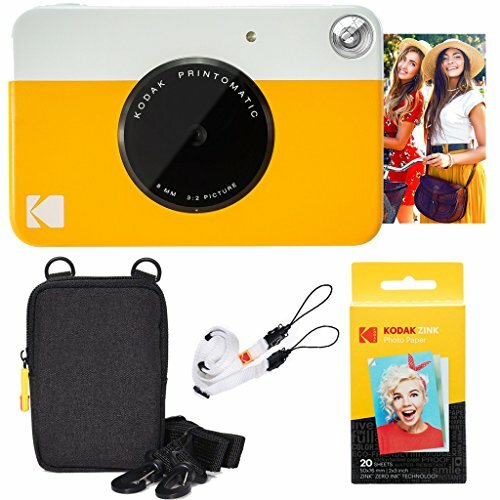 Capture your happy moment and enjoy your photo instantly. 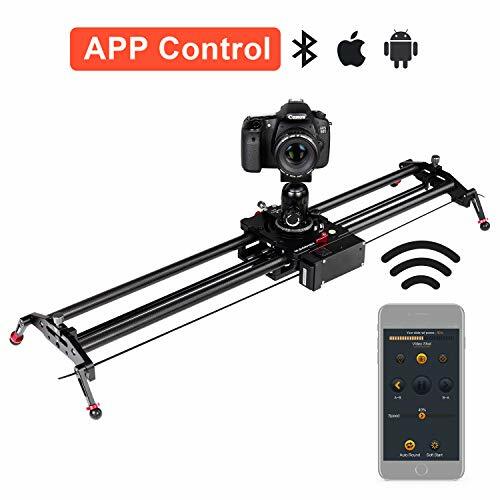 ♥HIGH TECHNOLOGY – Built-in flash and fusion 60mm f/12.7 lens, Optical 0.37x Real Image Viewfinder, Auto Exposure Mode, Manual Brightness Adjustment, Creative Hi-Key Mode, Selfie Mirror Integrated on Lens. 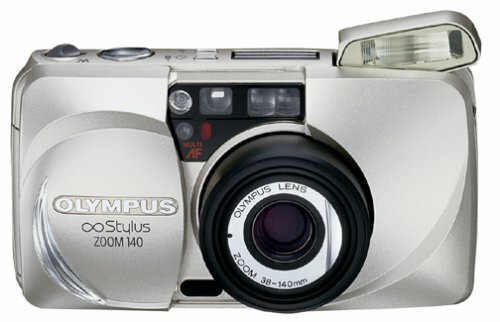 The camera signals the recommended aperture setting with a flashing LED. This helps capture the perfect photo every time. 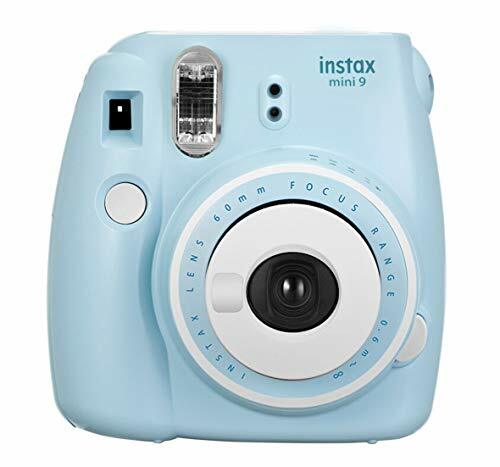 ♥SPECIAL DESIGN – 2019 new release instax mini 9 with special color design make you outstanding from party and any activity. It’s your best choose for Birthday gift, Christmas gift, Holidays gift, and any special occasions that you want to make even more special. ♥100% REFUND SERVICE – Nishow cute and trendy instax mini camera should only bring you surprised and happiness.We provide 100% refund service for you for any reason, please just contact us.